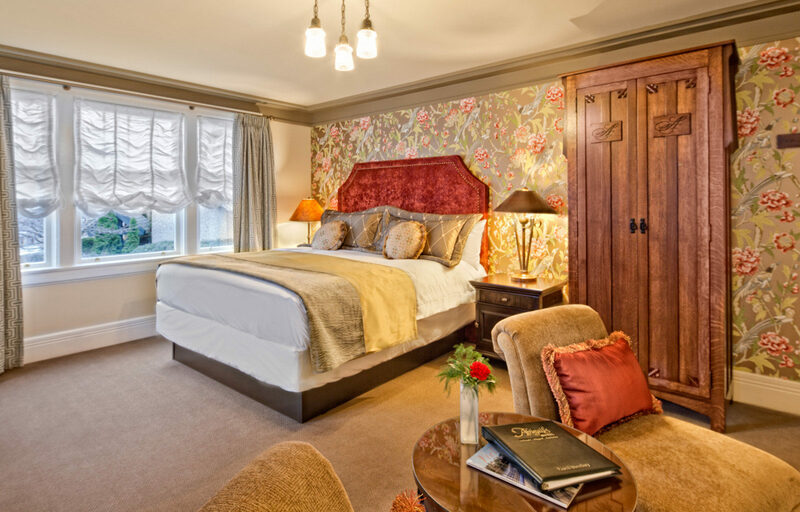 Abigail’s Hotel offers an elegant and comfortable stay in the heart of Victoria, British Columbia’s vibrant capital city. 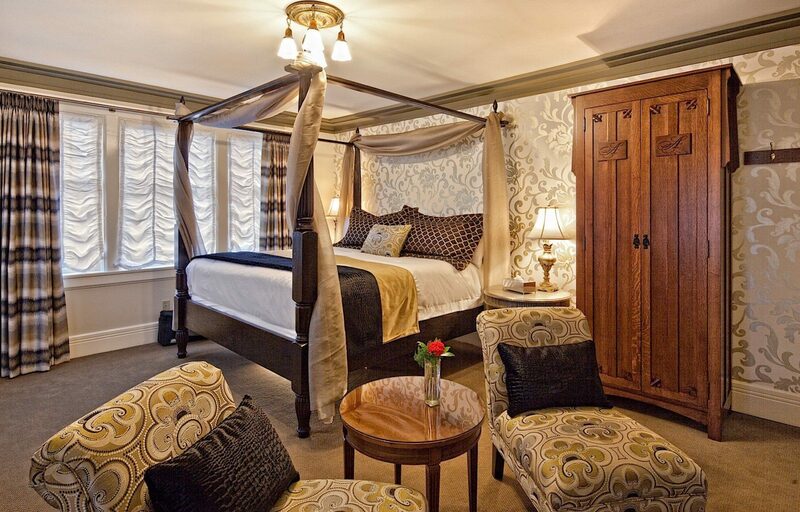 As an adult-only property, Abigail’s is the perfect choice for a romantic retreat or quiet getaway. You can expect a cosy and intimate setting complemented by a personalised service. 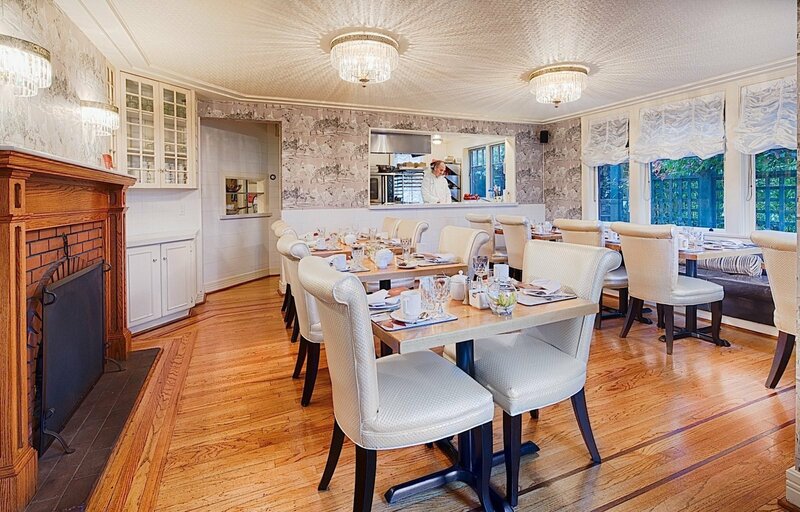 Guests of Abigail’s also enjoy a gourmet three-course breakfast each morning, as well as complimentary light evening appetizers. 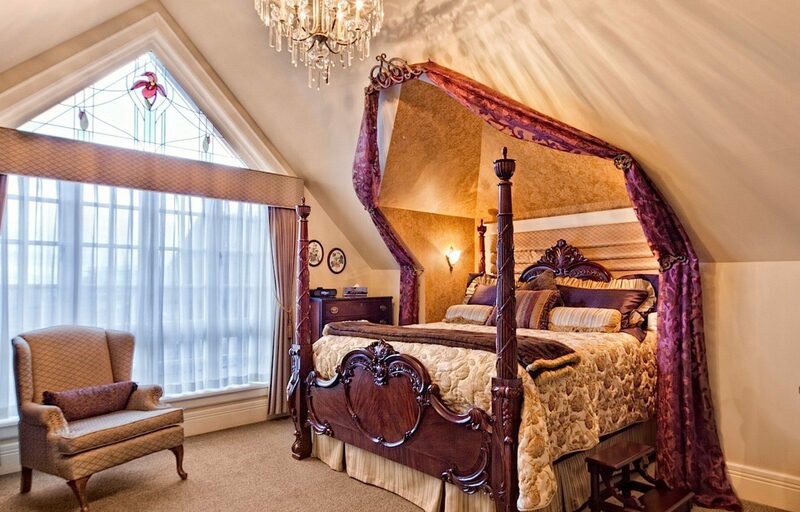 Housed within a beautiful 1930’s Tudor-style mansion are just 23 tastefully appointed rooms. 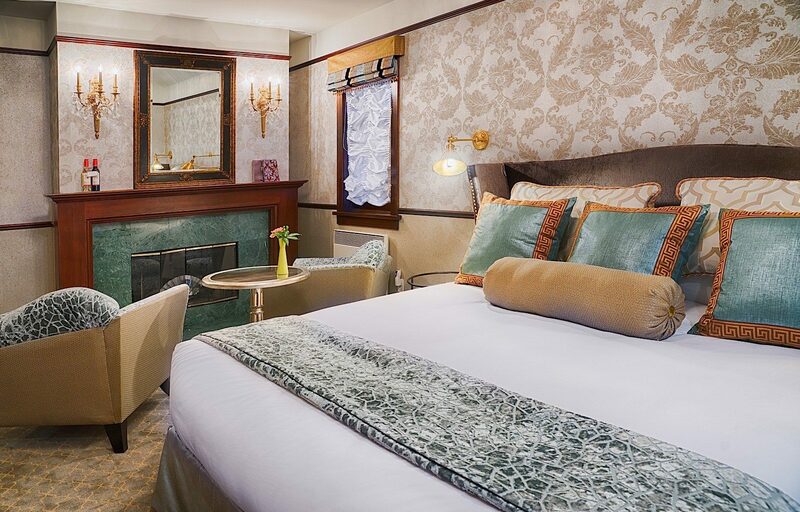 Each room is uniquely decorated in warm colours, rich fabrics and antique furniture, with the addition of luxurious amenities such as jetted soaker tubs, plush down duvets and wood-burning fireplaces. When you’re not relaxing at the hotel, you can venture out to explore the delights of Victoria. 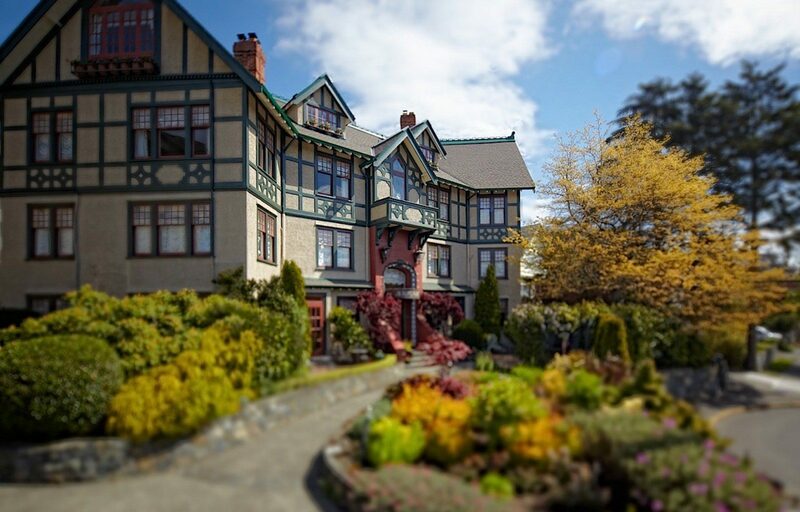 Abigail’s is conveniently located just a stroll from many of the city’s top attractions and entertainment venues, including Beacon Hill Park, Craigdarroch Castle and the Royal British Columbia Museum.